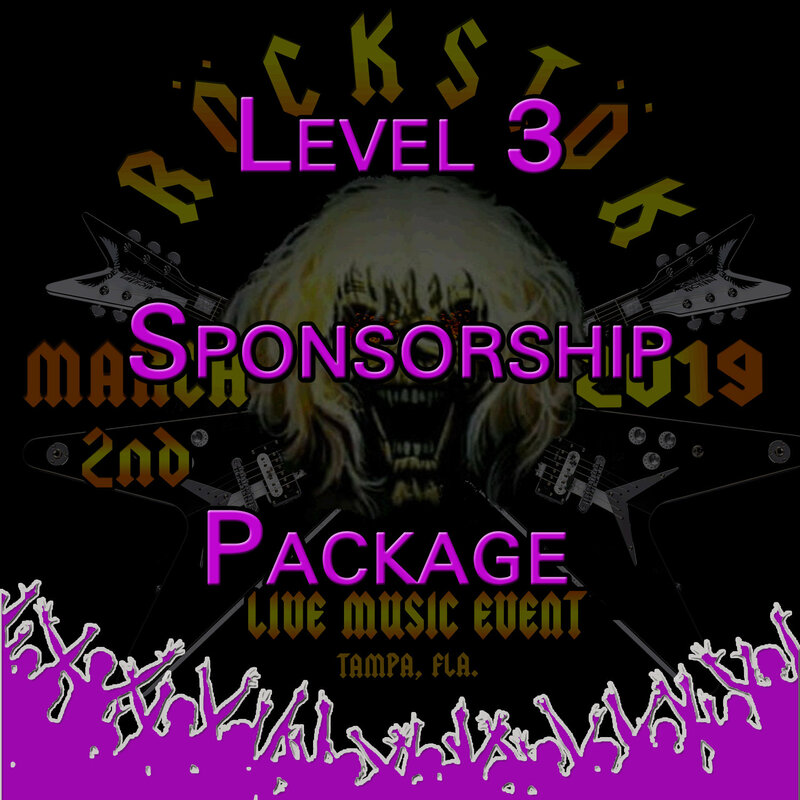 Recognition of sponsorship via public address system or on stage announcements during the event at least 5 times. Sponsors get a 3 x 5 Banner posted at the Event . That you the Comapny Provide.